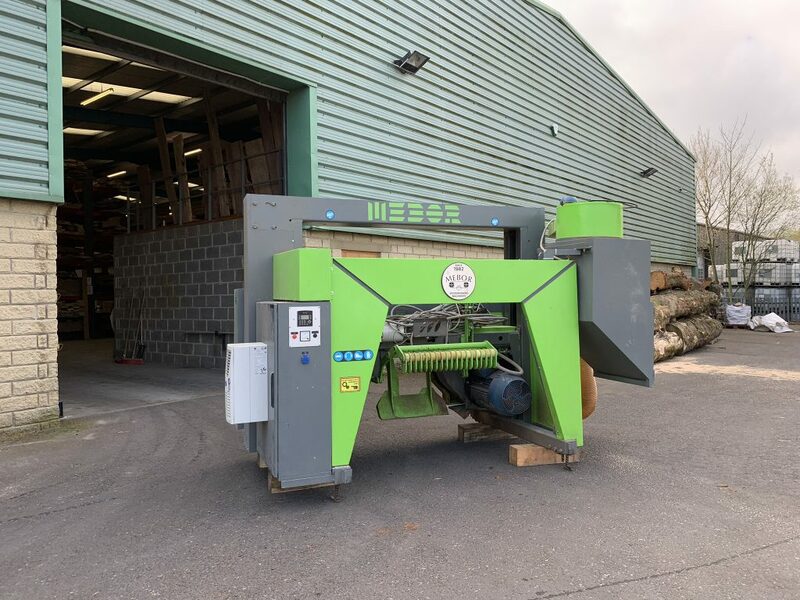 If you have been visiting our premises over the past month or so, you'll notice how well stocked our yard is with native timber logs of Oak, Sycamore, Elm, Lime and Ash; this is because today has seen the arrival of our beast of a sawmill, the Mebor HTZ 1100 Pro. 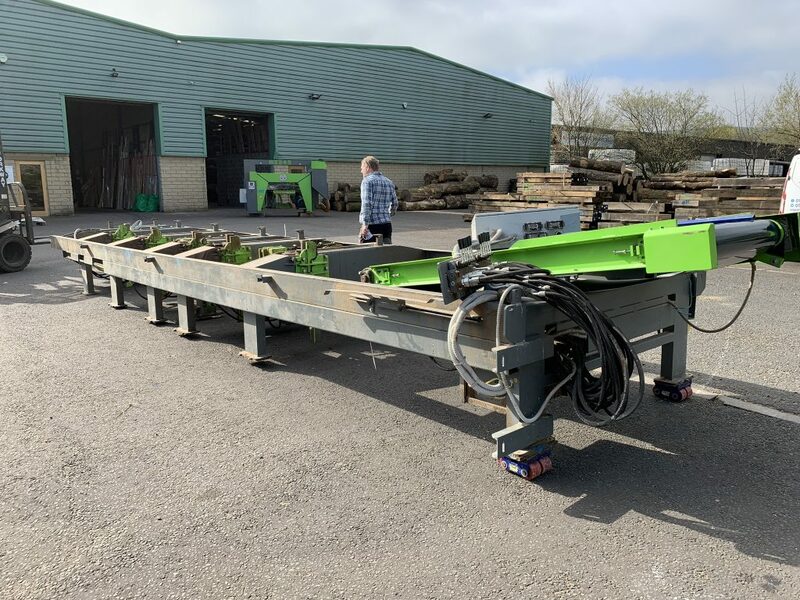 The Mebor is one serious piece of kit that will mill logs up to 1000mm in diameter and 8.5m in length, features hydraulically movable saw blade guide with a fast and precise blade positioning of +/- 0.05 mm, fully automatic pre-cutter, board edger/cross cut saw, angled saw head, automatic board removal, log loading device, saw dust extraction system and then some. 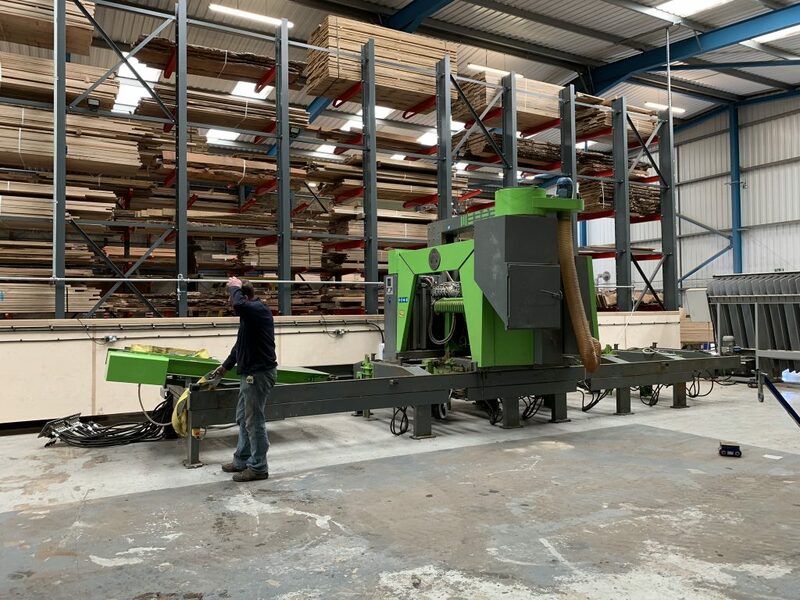 We have been working hard to position this sawmill in place, which will occupy 18 metres of our factory, with the installation to be completed by engineers of Mebor next week. 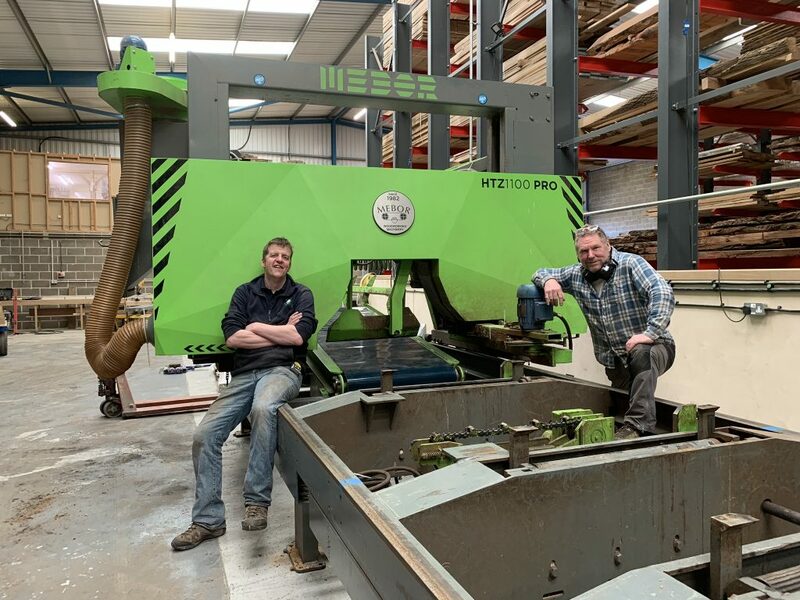 We can't contain our excitement in having this sawmill up and running, so watch this space for some serious action videos to follow. 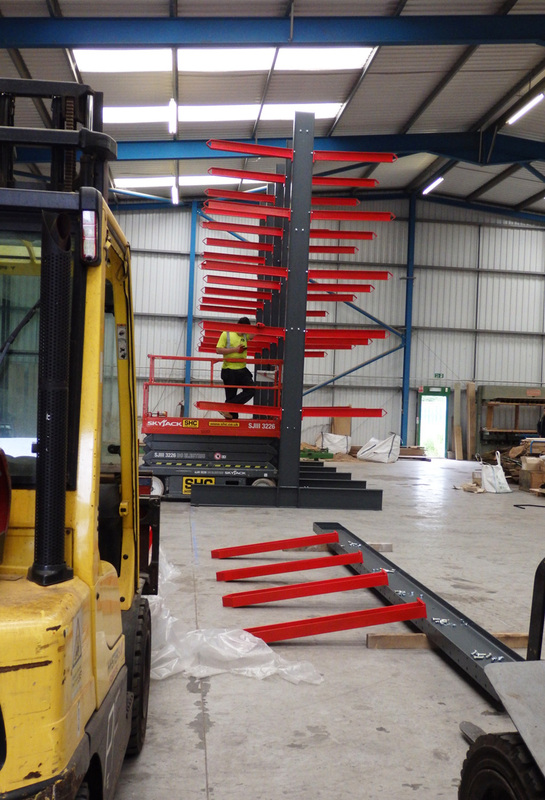 The next phase of our expansion continues this week as we have installed some new racking in our extended factory. 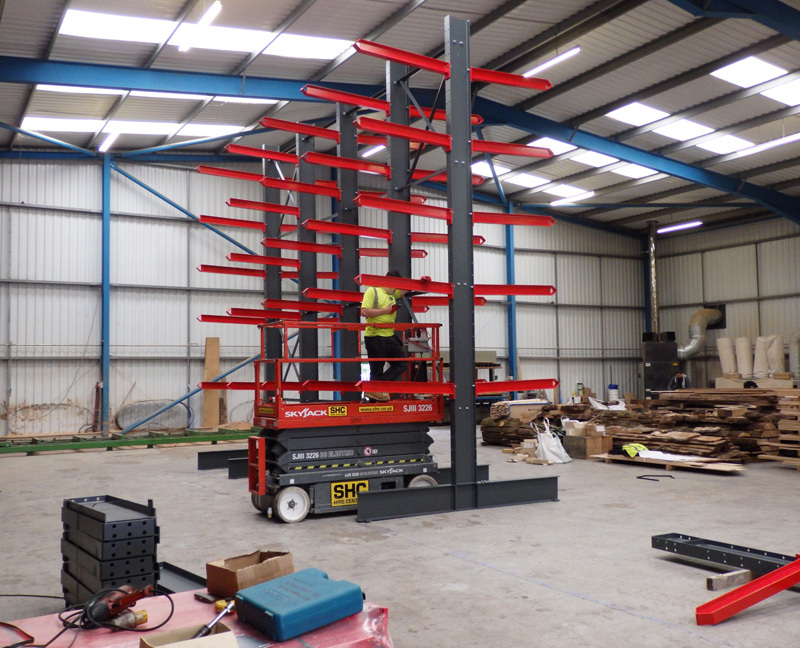 The project has been undertaken by Pro-Dek of South Yorkshire who have installed a 5m high cantilever racking system, making much better use of the open space. 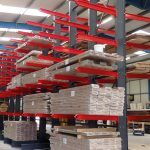 With the racking expertly installed, our production department lost no time at all in putting it to good use. 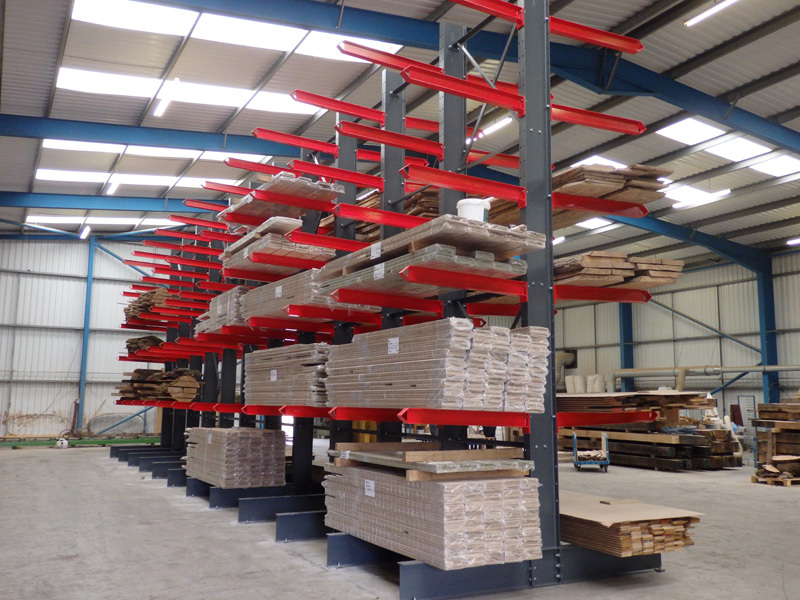 The racking will allow correct storage of our timber, and will also enable us to locate and access completed orders quickly and efficiently. 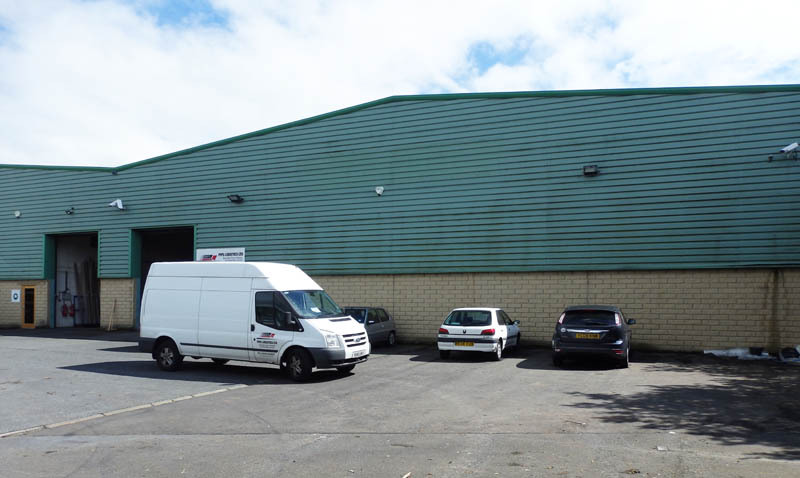 For some time it has become apparent that we have outgrown the existing space at our premises here in Yorkshire. 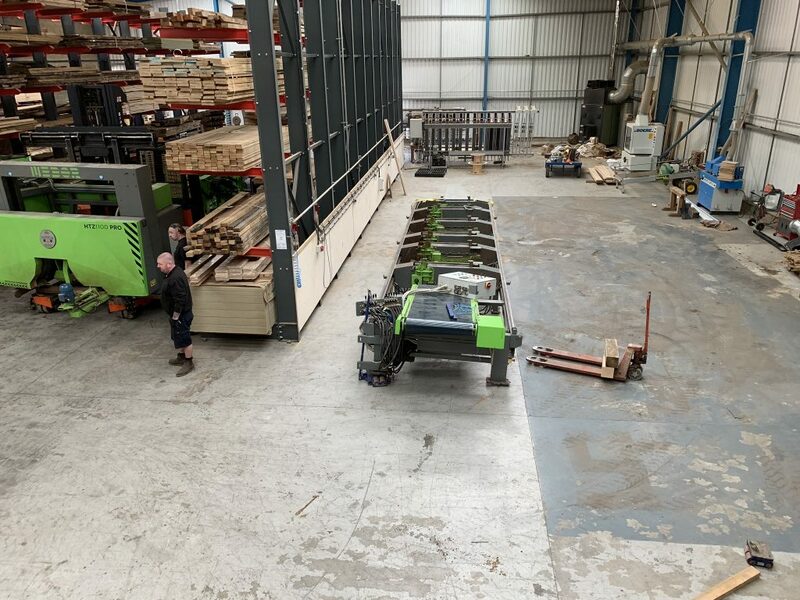 Our factory and showroom occupies a not inconsiderable 17500 sq ft area and over the years we have extended the building even further, to maximise our working area. When the unit adjoining us became available we just knew it was time to branch out to give us the additional space we now require. The building is a mirror image of our own premises, however, it is just an open space at present. During the coming weeks we hope to create a designated finishing area for our hardwood flooring. 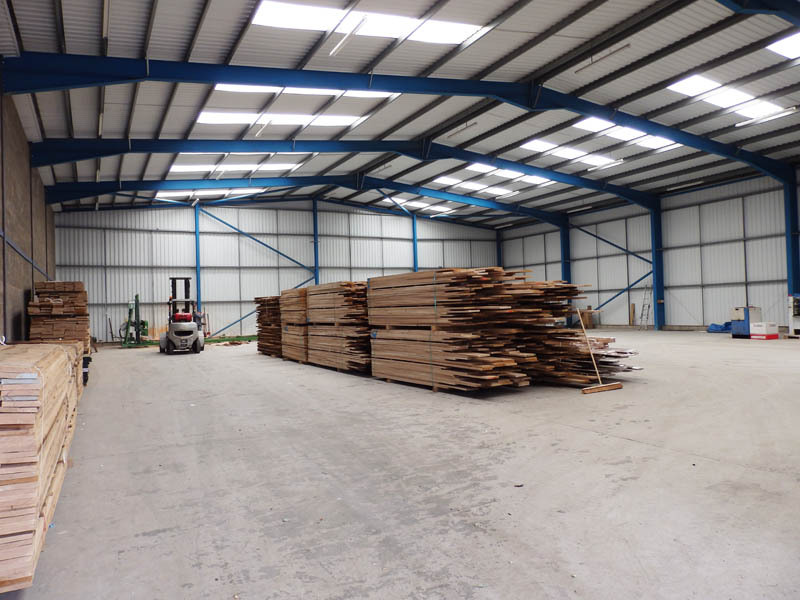 This area will include a new prefinishing line and a pressing area for our very popular engineered oak flooring. 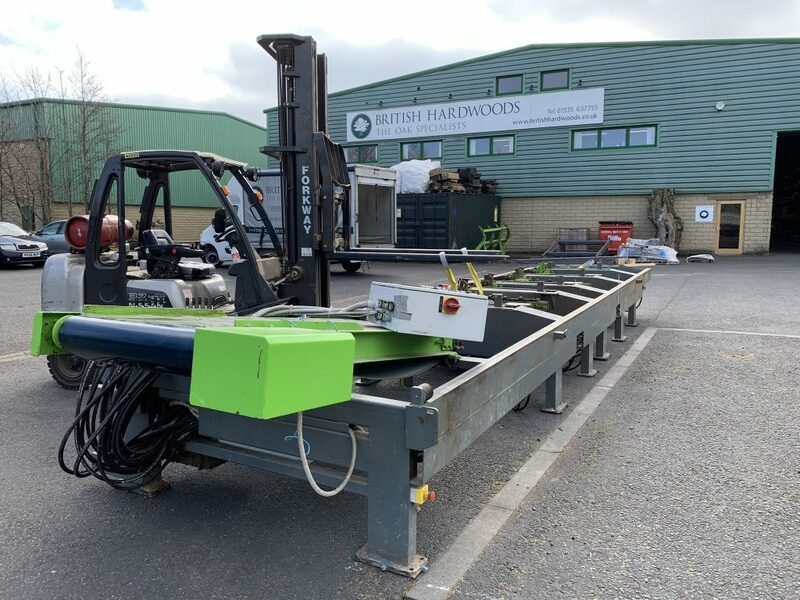 The next stage will be to install racking so that we can increase our range of fast delivery items. At the moment we have our most popular sizes and profiles of European oak skirting board and architrave available from stock. 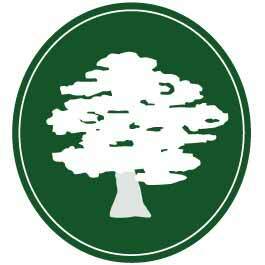 We hope to increase this range to include other popular hardwood products - so watch this space . . .